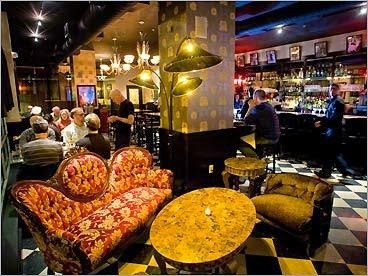 Step out of traditional Boston nightlife, and into “An Evening in Barcelona” on September 11th. This wine tasting spectacular will be held at Estragon where you will feel as though you stepped right into Barcelona. The restaurant boasts high top tables, a large bar, and a relaxing couch sitting area for everyone to relax and enjoy their night out. 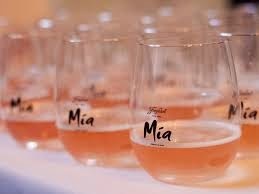 There will be four different types of Mia wine served throughout the evening, and these include a white, red, rose, and two sparkling Moscato wines. 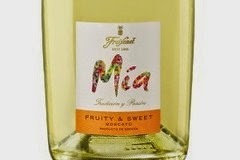 Mia was just launched in the US this summer by the Spanish winemaker, Gloria Collell. Gloria, who still lives in Spain, will be flying in for the event to enjoy the wine and entertainment with everyone who attends! What better way to enjoy a flavorful glass of wine than with the mind behind it? Gloria loves Barcelona because it is a mix of tradition and creativity, and is also nourished by fantastic wine and food. 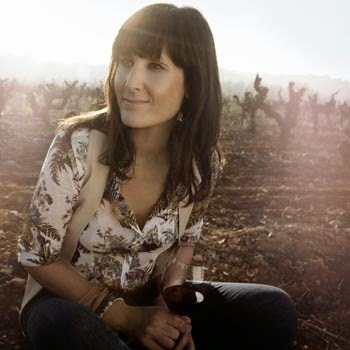 Her long family history of wine making sparked her passion at a young age, and she truly does connect her passions for wine, and for her country. While wine tasting is the main focus of the night, there will also be delectable Spanish tapas, an Iberian ham carving station, traditional paella, and a vegetable option to compliment the wine. While you chat, wine and dine, there will also be entertainment provided for all guests to ensure a true Spanish experience. Not only will local artist, Lex MCDermott be creating Spanish style paintings during the event, but there will also be a Flamenco dancer accompanied by a guitarist. If you would like to attend this unique and exciting event, tickets are available for $35 dollars online. The wine and dine experience does not have to end after “An Evening In Barcelona”! After you enjoy your lively night, be sure to check into the Clarendon Square Inn located in the South End, which is packed with fantastic restaurants.